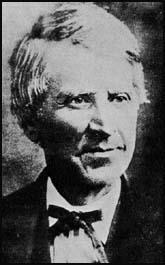 Nathan Meeker was born in Euclid, Ohio on 12th July, 1817. He had a variety of jobs. As well as being a teacher he worked as a journalist. He also published a novel but by 1865 he had been employed by Horace Greeley to write about agriculture from the New York Herald. A follower of Charles Fourier, Meeker was a strong advocate of cooperative farming. In 1870 he helped form an agricultural colony in Colorado. He worked on the project for the next eight years. 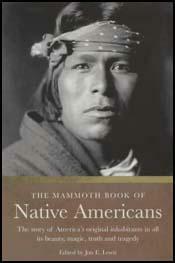 In March 1878, he was appointed as Indian Agent of the White River Ute Reservation in Colorado. It was hoped that Meeker would be able to pass on his knowledge on farming to the Utes. Meeker upset the Utes by trying to force them to become farmers. In September, 1879, Meeker called in the army to deal with the troublemakers. On 29th September, 1879, Chief Douglas and a group of warriors killed Meeker and seven other members of the agency. This became known as the Meeker Massacre.